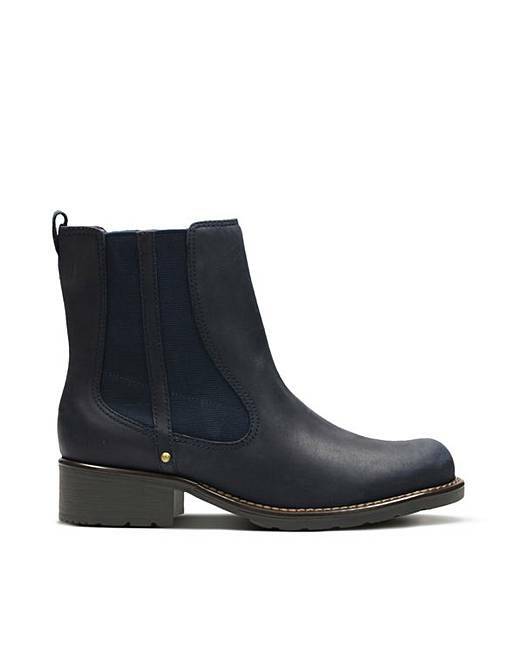 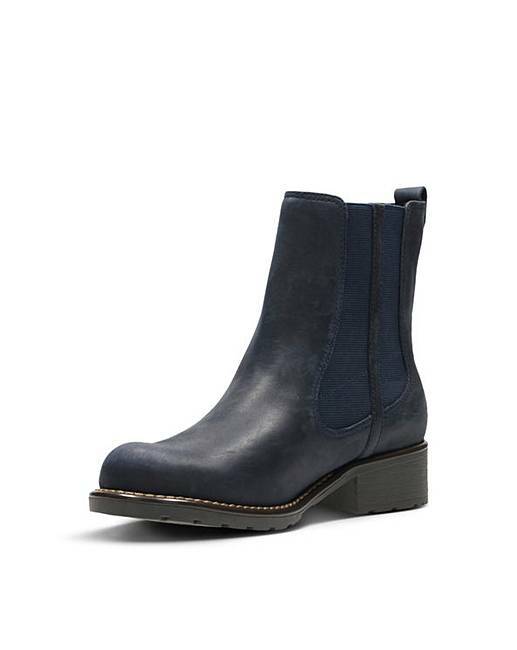 Classic women's Chelsea boots with chunky country styling. 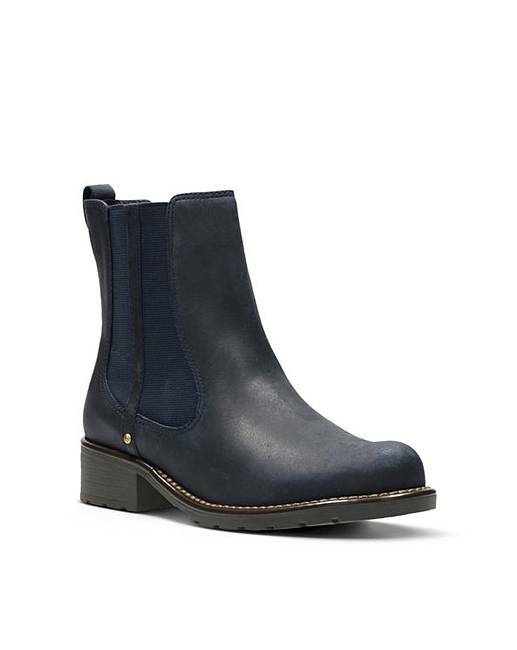 Elasticated panels and a simple pull-on loop ensure easy foot entry, while a clean and simple silhouette offers versatile wear. 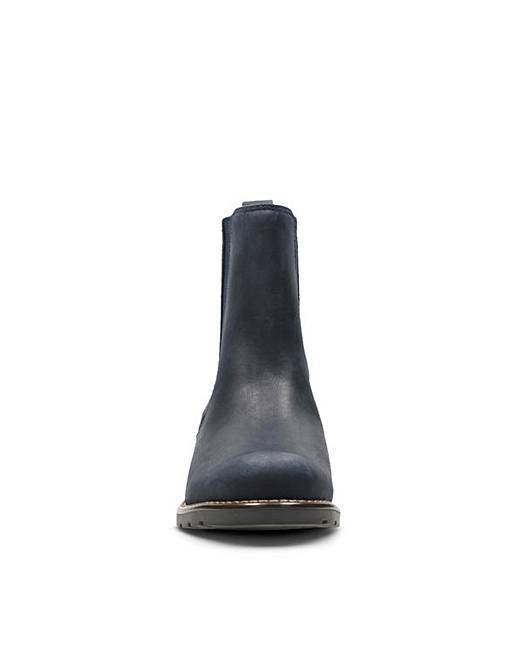 Great value, and with the comfort of a flexible sole and underfoot cushioning.